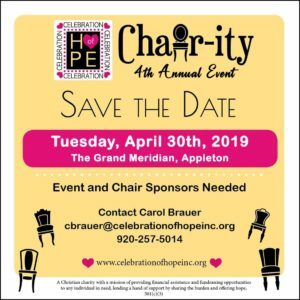 Each year, local artists share their talents with decorating and enhancing unique functional and non-functional CHAIRS! Several styles and themes available. Something for everyone’s tastes and for a great cause! Join us! Enjoy our Mash-tini Bar (Mashed Potato & Topping Bar) and delectable desserts. Several auction items and raffle baskets up for grabs. Something for everyone! Be the high bidder and take home a unique, one of a kind, work of art, chair! BACK BY POPULAR DEMAND: LIVE WOOD CARVING DEMO by Joe Larsen @larsencrazywood of Larsen Carvings! We are so excited to see what amazing chair creation he creates while we all watch! to vote for your fan favorite chair design! COH provides limited financial assistance to individuals struggling to meet their basic needs in our local counties. We connect clients to other community resources and reassure clients that people in their lives truly care about them. 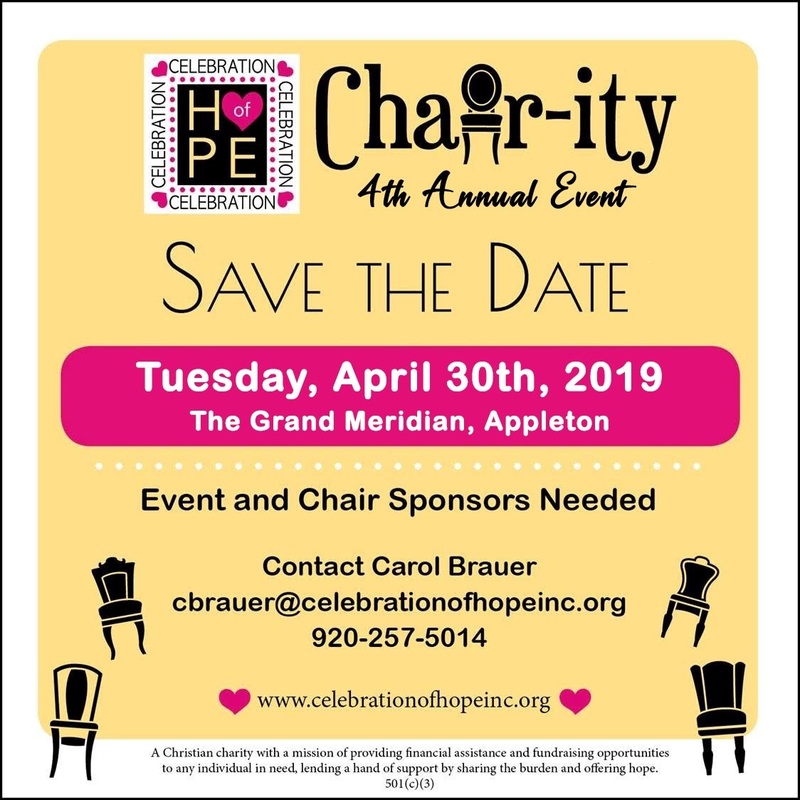 For more information contact Carol Brauer at 920-257-5014 or email cbrauer@clebrationofhopeinc.org. FORGET THE WORM…THE EARLY BIRD GETS THE BIG SALE! High School Seniors ~ Schedule your senior photo session for May or June and save big… we mean BIG! B.I.G.!!! Because we only have a few select session times available in the month of May, you get the savings! 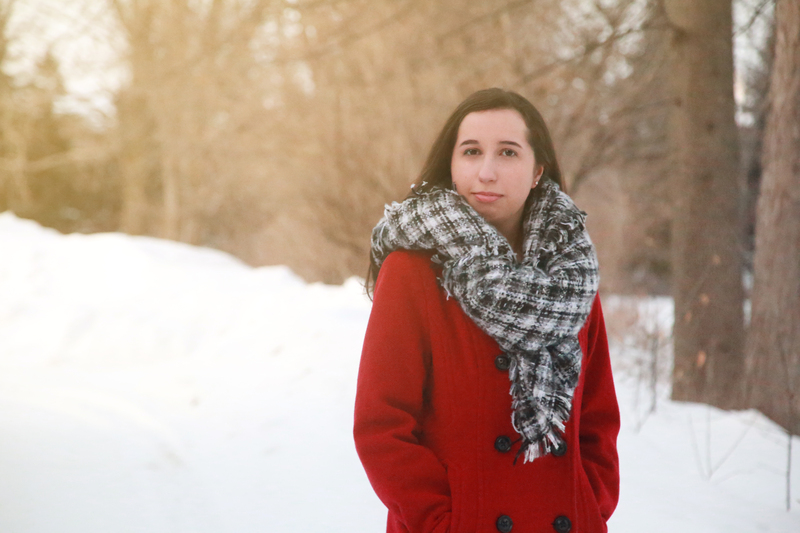 50% off your print order (print order only/session fees still apply)! WE ALL HAVE A STORY ~ WE ARE STORYTELLERS ~ WHAT DOES YOUR STORY LOOK LIKE? With this weather we have been having lately (Snow. Rain. Snow. Rain. Ice. Snow. Rain. ha ha), I know it seems like Summer is never going to arrive… but it is coming!!! 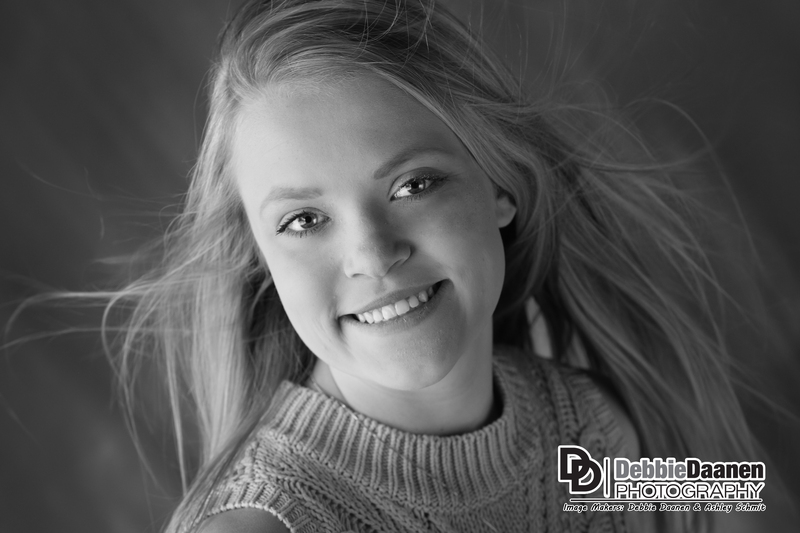 … And with Summer comes Senior Photo Time!!! 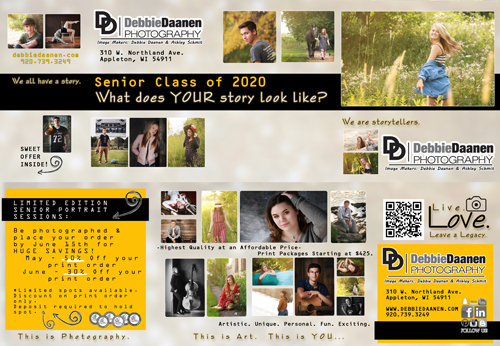 We are currently busy working with our senior photo street team, a group of teens working as representatives for our studio. You want to get to know them, as they have the inside scoop on what to expect from a DDP senior photo session, as well as they will soon have money saving coupons for you! 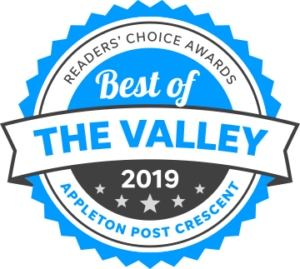 As we work through the rest of these Winter days, we will keep you up to date on our latest and greatest sneak peeks from our senior reps and keep you posted on any upcoming discounts or offers. For those of you still wanting those fun Winter snow pics… time is running out! With all this week’s rain, the opportunity is sure to be limited (or at least we are all hoping ha ha)! Schedule those sessions now! 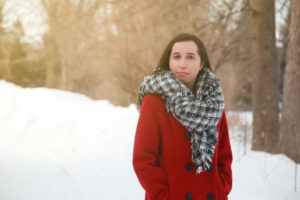 FREE WINTER SNOW/WINTER SPORTS SENIOR PHOTO SESSION WITH PAID SUMMER SESSION!